Presenting rowdy, raunchy, and violent life histories from the archives, Martin Austin Nesvig studies the local colonizers of the Mexican province Michoacán who did the primary work of establishing the Spanish empire in their area. Far from being deeply obedient agents of crown and church, they were primarily motivated by personal gain and emboldened by the lack of oversight from the upper echelons of power. 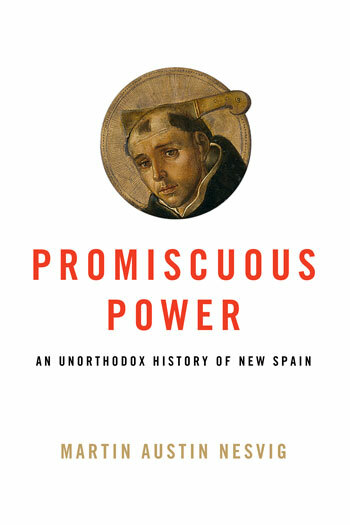 Nesvig finds that Michoacán—typical of many frontier provinces of the empire—became a region of refuge from imperial and juridical control and formal Catholicism, where the ordinary rules of law, jurisprudence, and royal oversight had little force. Martin Nesvig is Associate Professor of History at the University of Miami. He is the author of Ideology and Inquisition: The World of the Censors in Early Mexico and editor of three volumes on religion in Mexico. 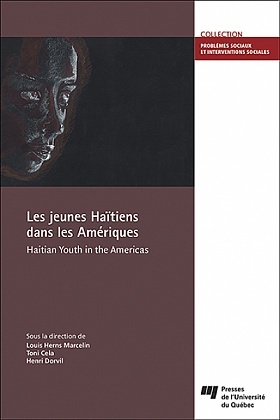 Haitian Youths in the Americas examines the contexts in which Haitian youth and young people of Haitian descent negotiate their socio-cultural conditions in Haiti and in different societies across the Americas. This book provides unique insights into the complexity of identity processes as well as the ambivalence of the modes of belonging and engagement of young people of Haitian descent in Haiti and other societies in which they live or circulate. Louis Herns Marcelin, Ph.D. is professor of social science with joint appointments in the departments of anthropology and public health sciences at the University of Miami. He studies health and human security, power, violence, and marginalization with particular focus on Haiti, Brazil, the United States, and the Dominican Republic. In 2007, he founded the Interuniversity Institute for Research and Development (INURED), a Haiti-based think (and do) tank. Toni Cela, Ph.D. is the Coordinator of the Interuniversity Institute for Research and Development (INURED) and an affiliated faculty member in the department of anthropology at the University of Miami. Her research interests include: education, violence, disaster, migration, and identity. She holds a doctorate from Columbia University. 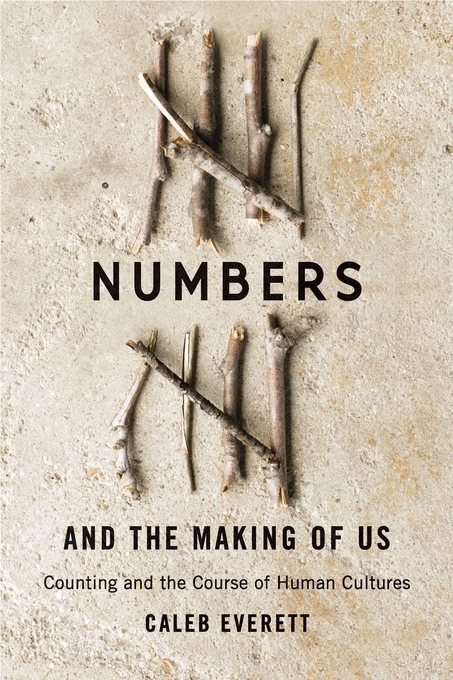 Numbers and the Making of Us is a sweeping account of how numbers radically enhanced our species’ cognitive capabilities and sparked a revolution in human culture. Number concepts are a human invention—a tool, much like the wheel, developed and refined over millennia. Everett examines the various types of numbers that have developed in different societies and details fascinating work with indigenous Amazonians who demonstrate that, unlike language, numbers are not a universal human endowment. Caleb Everett is an anthropological and cognitive linguist. Much of his research explores the intersection of language and thought. Caleb is Professor and Chair of Anthropology at the University of Miami, with a secondary appointment in Psychology. In this sweeping saga that spans empires, peoples, and nations, M. Scott Heerman chronicles the long history of slavery in Illinois in the heart of the North American continent. Arguing that slavery had no fixed institutional definition, Heerman traces various practices of slavery through indigenous, French, and finally U.S. systems of forced labor. 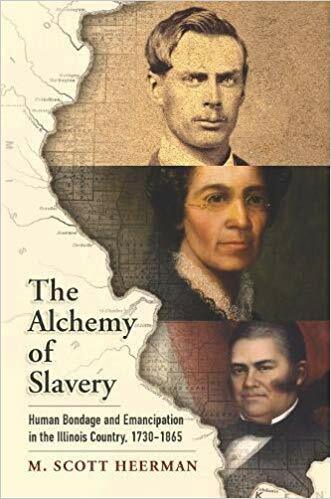 The Alchemy of Slaverythus reveals the diverse and adaptable practices that masters deployed to build a slave economy in the Mississippi River Valley, attempting to outmaneuver their abolitionist opponents who partnered with African Americans to wage an extended campaign against slavery in the region. 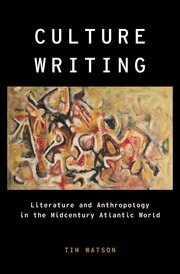 Focusing on the 1950s and early 1960s, Culture Writing explores the dynamic exchanges between literary writers and anthropologists on both sides of the Atlantic. Culture Writing shows that the "literary turn" in anthropology took place earlier than has conventionally been assumed, in the 1950s rather than the 1970s and 80s, and occurred in the context of decolonization. Simultaneously, some literary writers reacted to the end of the period of modernist experimentation by turning to ethnographic methods for representing the people and cultural practices of Britain, France, and the United States. Anarchy in the Pure Land investigates the twentieth-century reinvention of the cult of Maitreya, the future Buddha, conceived by the reformer Taixu and promoted by the Chinese Buddhist reform movement. The cult presents an apparent anomaly: It shows precisely the kind of concern for ritual, supernatural beings, and the afterlife that the reformers supposedly rejected in the name of "modernity." This book, however, argues that the cult of Maitreya represents an attempt to articulate a new constellation of values, integrating novel understandings of the good, clustered around modern visions of utopia, with the central Buddhist goal of Buddhahood. 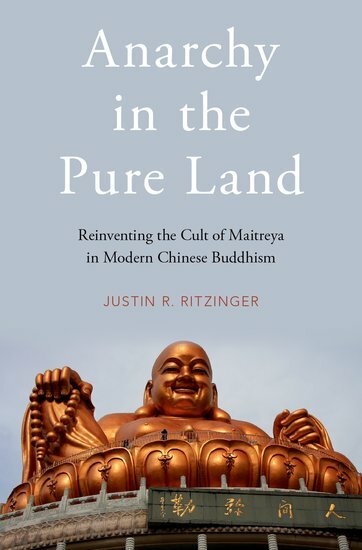 Justin R. Ritzinger is a scholar of modern and contemporary Buddhism in China and Taiwan. He received his Ph.D. from Harvard University in 2010. His research focuses on the development and articulation of Buddhist modernism in the Chinese-speaking world and the role played by seemingly non-modern ideas and practices in that movement. In 1629, Catholic priest Hernando Ruiz de Alarcón produced a treatise designed to aid the church in its abolishment of native Nahua religious practices. The bilingual Nahuatl-Spanish work collected diverse incantations, or nahualtocaitl, used to conjure Mesoamerican deities for daily sustenance and medical activities. 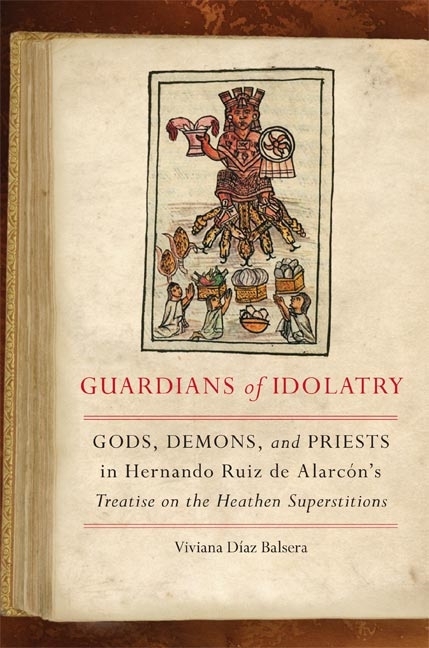 Guardians of Idolatry offers readers a rare, in-depth look at the nahualtocaitl and the native cosmogonies, beliefs, and medical practices they reveal. It tells a compelling story of the robust presence of a unique form of Postclassic Mesoamerican ritual knowledge, fully operative one hundred years after the incursion of Christianity in south Central Mexico, and shows the disparate ways in which both colonizers and resilient indigenous agents contributed to the conservation of Mesoamerican teachings. Viviana Díaz Balsera is Professor of Spanish at the University of Miami and the author of The Pyramid under the Cross: Franciscan Discourses of Evangelization and the Nahua Christian Subject in Sixteenth-Century Mexico.